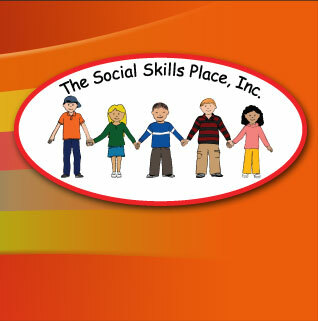 signing your child or adolescent up for a Social Skills Group. Why are good social skills important? Social skills enable us in many ways. They help us to know what to say, how to make good choices, and how to behave in all kinds of situations. Social skills also influence children and adolescent behavior, academic performance, peer group and family relationships. Each of us has been raised in group environments — through families, schools, organized activities, and/or religious affiliations. These are the environments in which we grow and develop as human beings. Young people will be a part of groups for the rest of their lives. A Social Skills Group provides a place where they can come together with others who share similar problems and concerns. Children and adolescents need to know they are not alone with their feelings. This universal notion frees them, and they become able to learn from and with each other. This depends on the individual. Sometimes a Social Skills Group is used as the main or only approach to counseling. Sometimes it is used along with individual sessions. Why is a Social Skills Group useful? Joining a group is useful because it provides opportunities to learn with and from other people, to understand one’s own feelings and behaviors as well the feelings and behaviors of others. It also offers a place where children and adolescents can slow down and explore what is not going well for them as well as what is. They are able to practice new behaviors that will enhance their social skills. Each child or adolescent is evaluated and matched carefully prior to forming the group. There will be a mix of young people who can learn from each other and who are at a similar developmental age. While some young people will have similar circumstances, it is not necessary to be dealing with exactly the same social problems. In fact, children and adolescents with different strengths and weaknesses are often in the best position to help one another. What services and groups are offered and what are the costs? For information about our services, groups, schedules and pricing please call our office or click here. Does Susan Stern, LCSW participate in any insurance panels? Although she will provide information necessary for insurance reimbursements, Susan Stern, LCSW does not participate in any insurance panels. 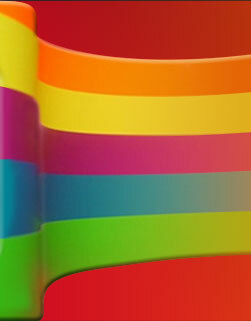 We begin new groups as soon as we have enough children or adolescents to form a new group. We are very flexible about group times.